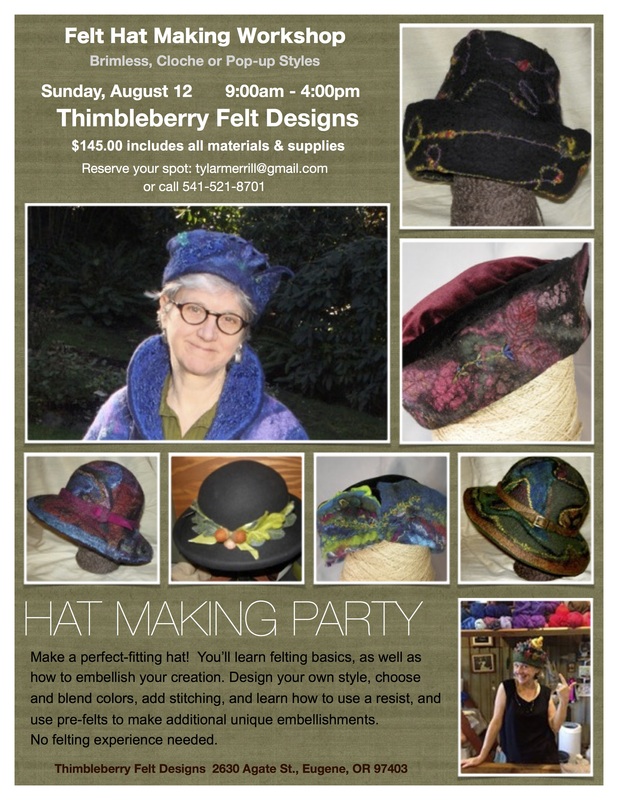 Hats are happening at Thimbleberry Felt Designs studio. Sign up today!!!!! !